Story creation is a joy. But sometimes the process can lead us on a twisty path. I’m at work on a new novel with the working title Fearful Symmetry. I say “new” but the idea for it came to me years ago. Sixteen years, to be exact. At that time, I’d had a satisfying success with my thriller Beyond Recall, published (under my pen-name Stephen Kyle) by Warner Books, New York. They’d contracted me for two more books, so for the next one I offered a two-page concept featuring an idea I found quite thrilling. My agent loved the concept, and so did my editor at Warner. However, it turned out that another Warner author was bringing out a book that touched on the same theme, so my editor asked me to submit an alternative idea. 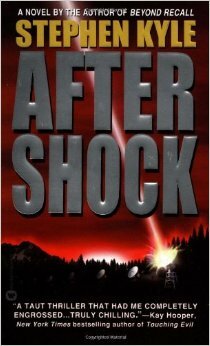 I did so, and she liked it too, so I went on to write After Shock, which Warner released the following year. But that initial, thrilling concept never left me. It floated in the back of my mind for years, during which time I had eight more books published. Now, sixteen years later, I’m at work on bringing Fearful Symmetry to life. 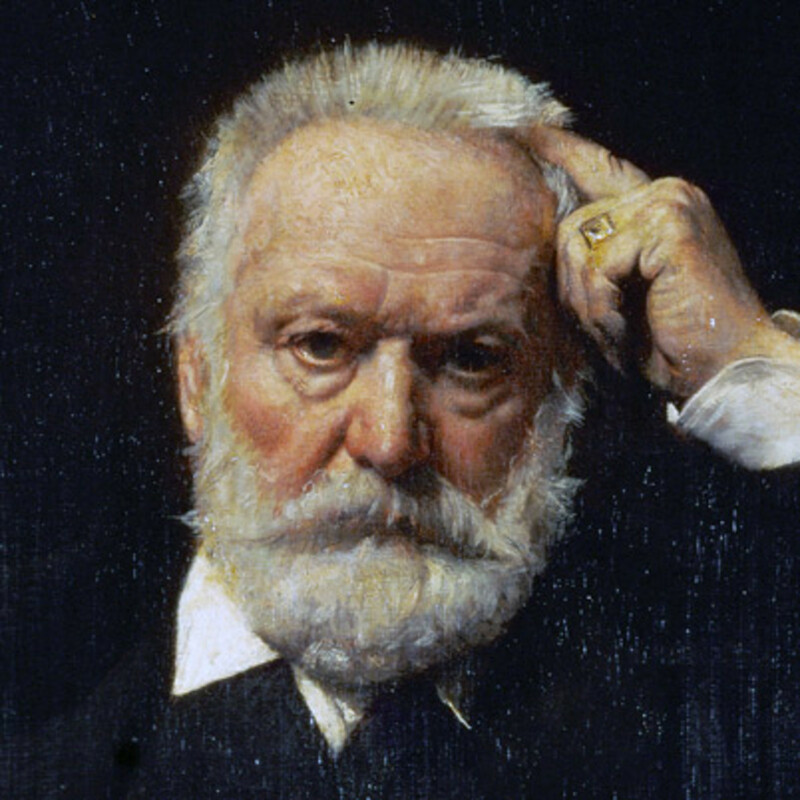 This clever and engaging book is a biography not of the great writer Victor Hugo (above) but of his masterpiece, Les Misérables. Bellos traces the life of the 1,500-page novel from conception to publication. It took Hugo 17 years to write Les Miserables, from his first draft penned in Paris in 1845 when he was the honored “great man” of letters, to its completion in 1862 when he was an outcast living in exile on the island of Guernsey. There, he secured the publishing deal of the century. The origins of this famous film lie in a 1940 stage play called Everybody Comes to Rick’s by Murray Burnett and Joan Alison. Their play was transformed by screenwriters Howard Koch and Julius and Philip Epstein into the screenplay that became the brilliant 1942 film. 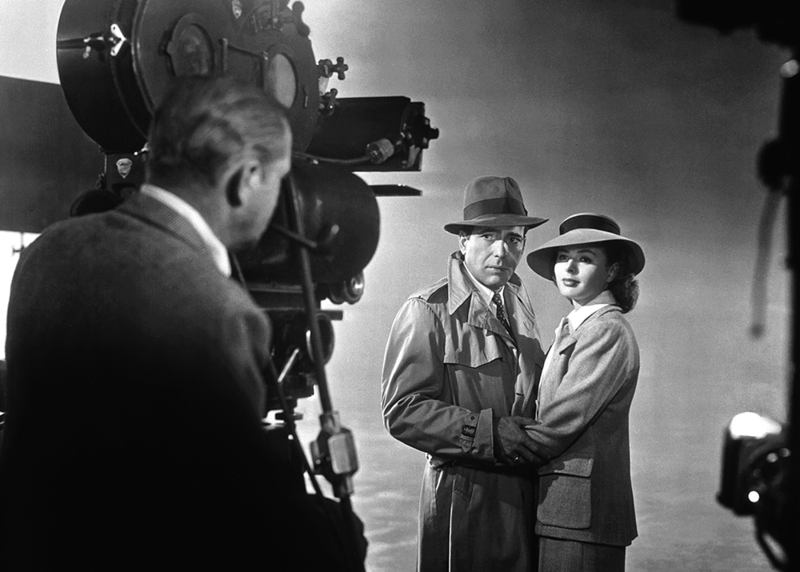 Isenberg details that transformation, and his book is full of fascinating details, some quite moving, such as the central role that refugees from Hitler’s Europe played in the production; nearly all of the cast of Casablanca were immigrants. 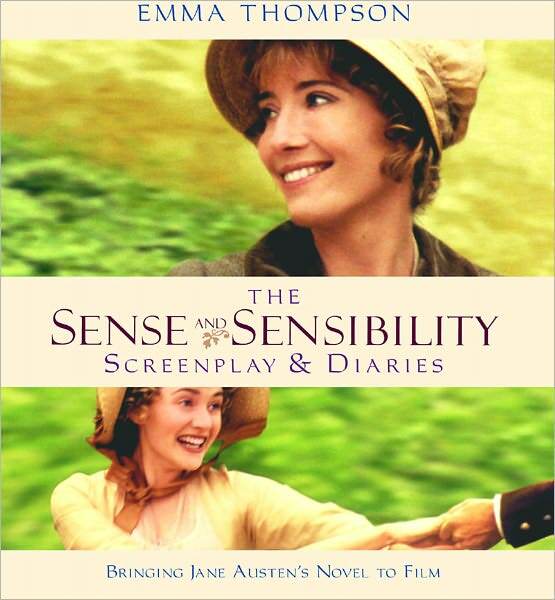 The multi-talented actor/writer Emma Thompson won a well-deserved Oscar for her screenplay that adapted the Jane Austen novel Sense and Sensibility, and she also starred in the beautiful 1995 film made from it, directed by Ang Lee. This marvelous book includes Thompson’s complete shooting script plus her astute diaries detailing the production of this film graced by some of the finest British actors, including the late Alan Rickman. The siege of Leningrad was the Nazis’ pitiless 900-day encirclement of the Soviet Union’s second city, from 1941 to 1944, in which hundreds of thousands of civilians starved to death. During that horror, a dedicated makeshift orchestra of emaciated musicians performed the newly created Seventh Symphony of Dmitri Shostakovich (above) for an audience of starving, but rapt, music lovers. This true story is an inspiring testament to the redemptive power of a great work of art. May the creative process take you along the twisty, but oh-so-satisfying, journey to your finished book. P.S. Want to learn how to write a book that leaves readers saying “I couldn’t put it down”? I’ll be your mentor with my online program Your Path to a Page-Turner. You’ll receive a wealth of materials – 23 videos, “Practice Like a Pro” exercises, and ongoing online guidance – in a program you can pursue at your own pace. Join me! Art does progress at it’s own pace, while our lives track the pace of an Indy 500. 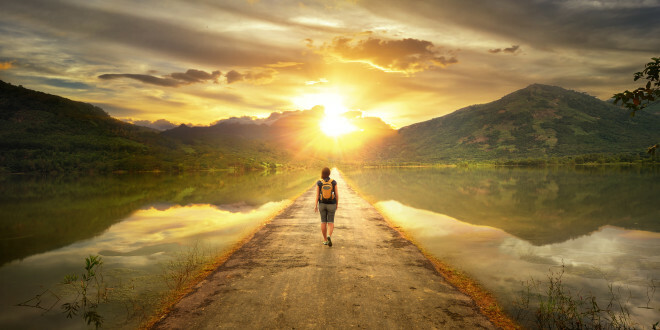 With my late sixties pushing my life to the edge, I cringe at two years gone to complete my first novel, which is still waiting my final review as I finish your page turner course and apply the learned lessons. And again tackle three or four additional works in progress. Do our days fall like sand in an hour glass, or is the glass half full?